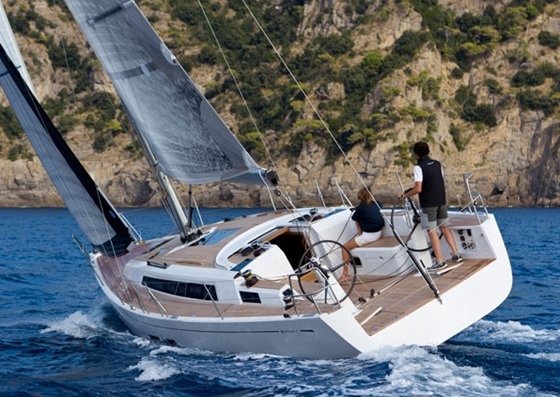 The Mark Ellis designed Nonsuch 33 was a noticable progression from the original Nonsuch 30. 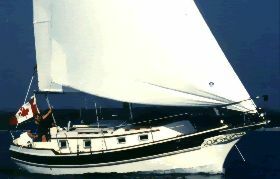 While just as easy to sail as her smaller stablemate, the extra length provided the significantly more space below deck. 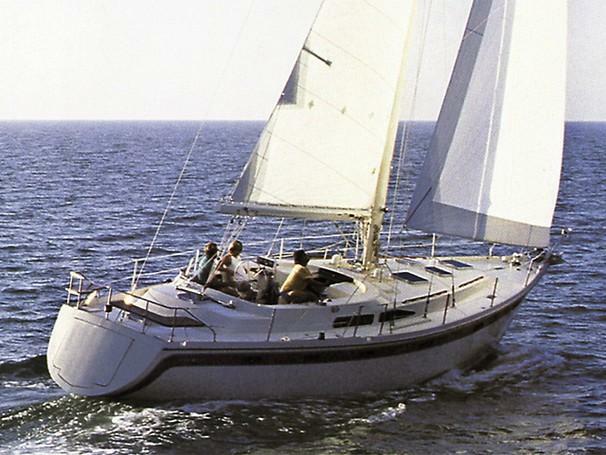 The two cabin, one head layout made the Nonsuch 33 a desired vessel for those seeking the space and storage for extended cruising. Hope and Glory has spent her entire life in fresh water. 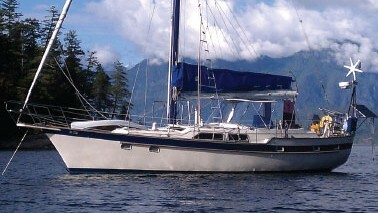 She is well equipped, and ready to begin a new chapter of sailing adventures. Hanging locker and access to mast step.